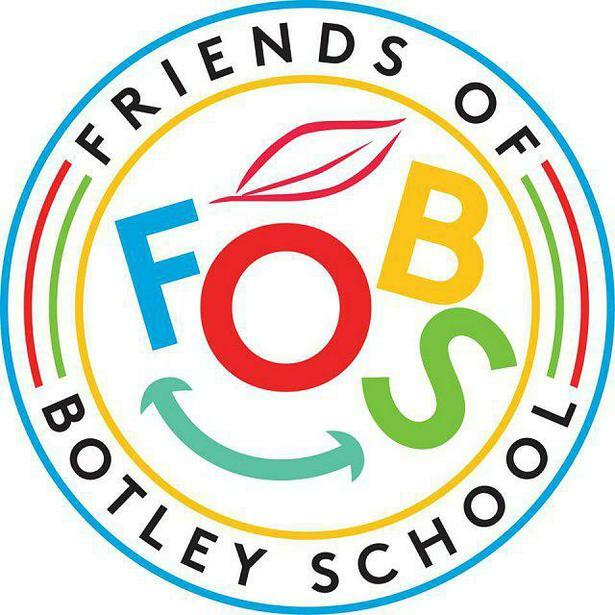 FOBS stands for Friends of Botley School and is the parent teacher association. The Committee runs events throughout the year for children, parents/carers and the community, including The Big Lunch, firework night and the children’s disco. We always need help! If you would like to join the committee, or just help at one-off events, please send your details to the Chair or Secretary by email, or leave a note with reception. You can also keep up with us on Facebook – search for Friends of Botley School. Events and information are posted there.